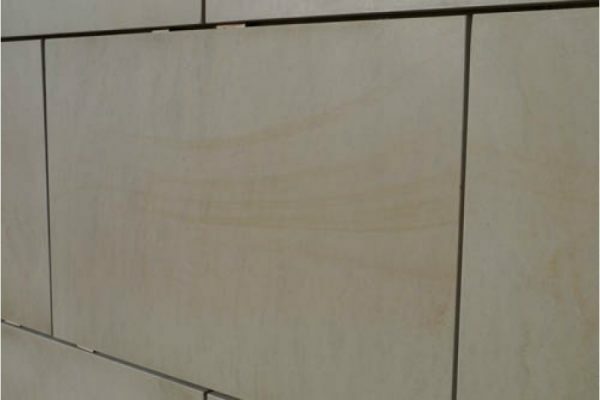 All of the colour and character of Indian Raj sandstone with the added qualities of a flamed finish. 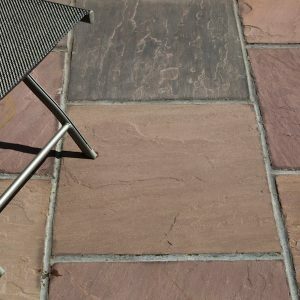 For a sandstone vibrant in colour and distinct in texture, look no further than our Raj flamed sandstone. 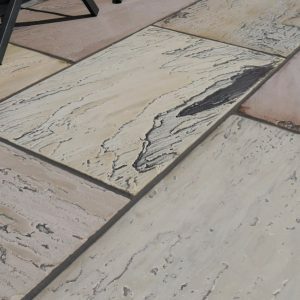 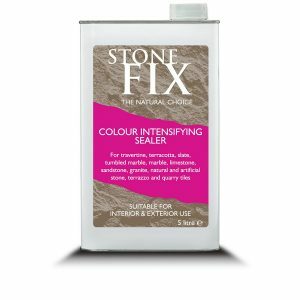 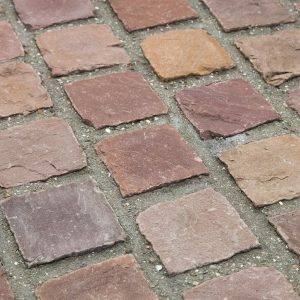 Its colour is a mix of greens, brown and yellow hues, which can add warmth to any patio, path or driveway. 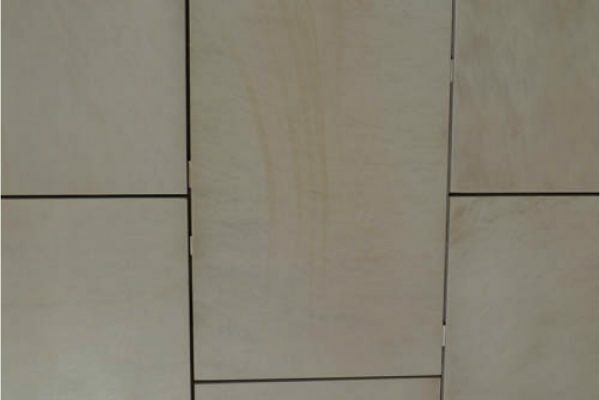 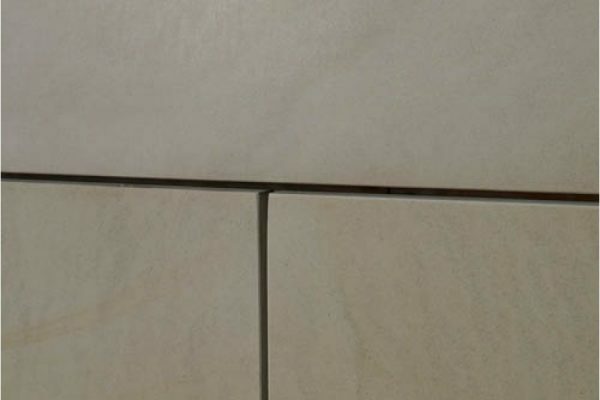 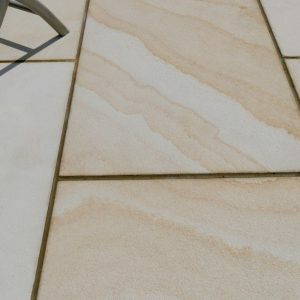 The sandstone is expertly flamed to create an even and uniform ripple effect on the tile top. 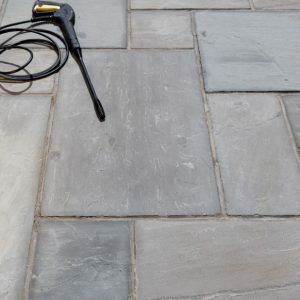 Flaming can only be performed on high quality stone paving without impurities such as iron. 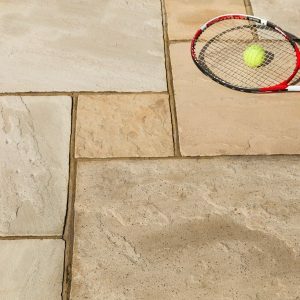 All of our Indian sandstone is ethically sourced and meets the highest quality standards. 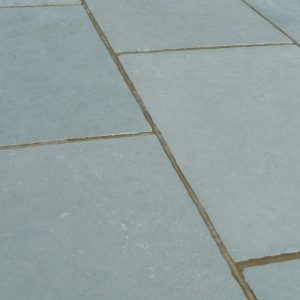 Thanks to the precise machine-cut sides, our Raj paving is very easy to install and creates an even, smooth finish. 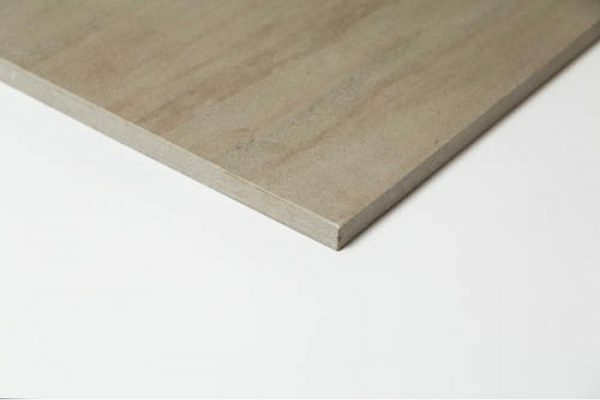 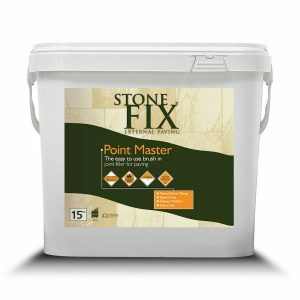 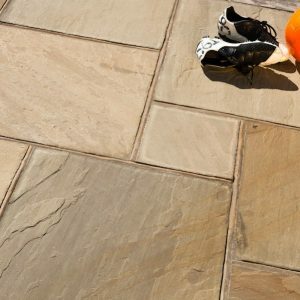 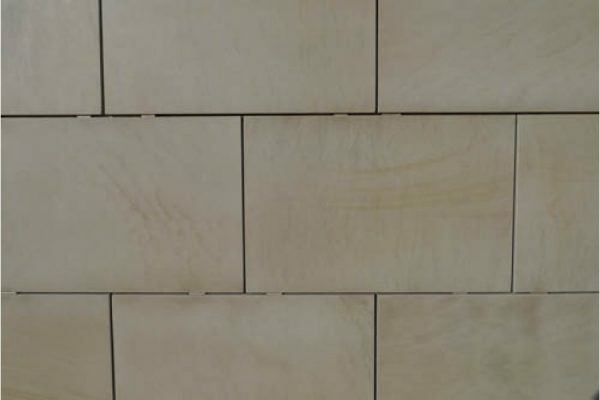 At Stone Traders we stock a wide selection of sandstone colours and finishes. 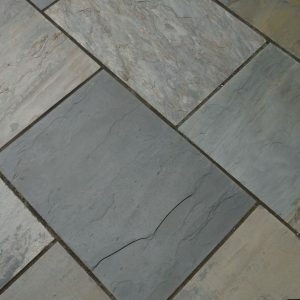 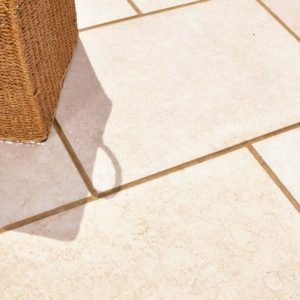 You can also browse our full range of stone paving for even more choice.